If you wanted relatively new, cheap, multi-core CPU’s with low power, you were normally limited to something like a i3-7100T for $125. This update from AMD once again shakes up part of the CPU marketplace which Intel thought it had locked down. It’s worth noting that these chips come with on board GPUs too, based off the Radeon R5 and R7 specifications. If you want to pick holes in the refresh, these chips are not unlocked, so what you buy is what you get. 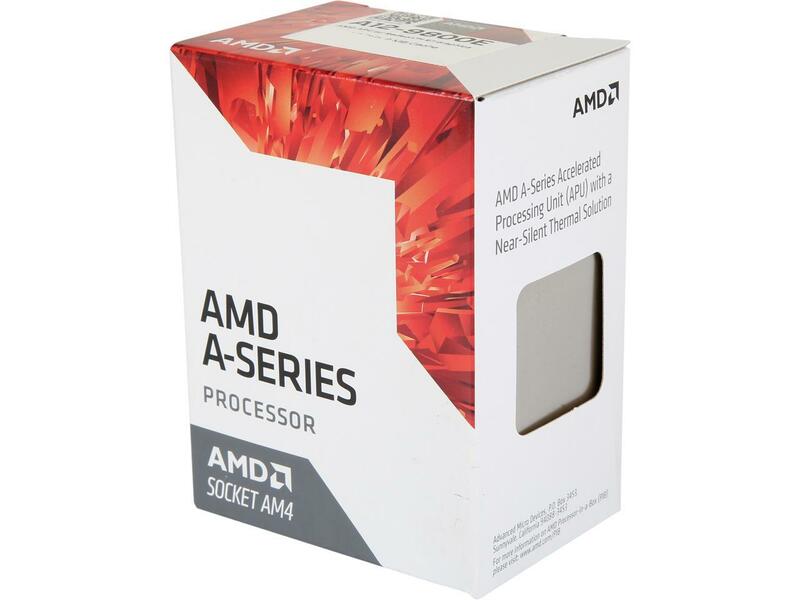 That being said, some early users have reported success with the CPU multiplier in the AM4 BIOS, with AnandTech reporting that NAMEGT managed to push the larger A12-9800E to a mighty 4.8GHz. Yet do be careful doing this yourself, AMD won’t support you if you melt your CPU on them! As far as my own recommendation to my fellow builders goes, these are great multimedia CPUs and entry level gaming CPUs. They are more than powerful enough for video playback at 4K (up to 60 FPS) and can game on low-to-medium settings at 1080p (30-60fps) on most modern games. Not only that, but they’re compatible with all the other perks of the AM4 socket, like DDR4 RAM support. So before we go looking at builds, let’s take a look at the range’s specs. Starting at only $65, there’s a CPU for everyone in this range. If you’re just looking to make a home theatre PC, then the A6 can handle that side of things just fine, although it falls short on the gaming front. The A10 is fine for older games and running newer games on low settings (ideally at 720p) ,whereas the A12 gives you more freedom to play at 1080p. Crucially, these all come in below the price of the above mentioned i3-7100T which is currently Intel’s cheapest low-power desktop CPU. Each CPU does come with a heatsink and fan in the box, which is fine if you’re just going to use the CPU for multimedia purposes. If you’re going to use the multiplier for overclocking, the CPU is going to run hot. At this point, liquid cooling is more or less a requirement. This cooler should do the trick. 8GB is all you’ll realistically need with a build like this, providing enough memory, even if you’re wanting to game. 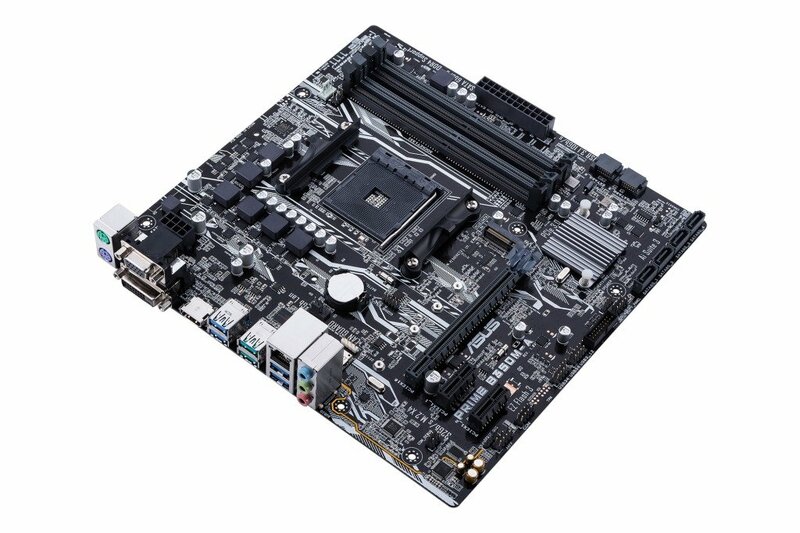 For the $8 difference from an entry priced A320 motherboard, this B350 board from ASUS provides us with overclocking options out the box, which also gives us a nicer upgrade path for the future. 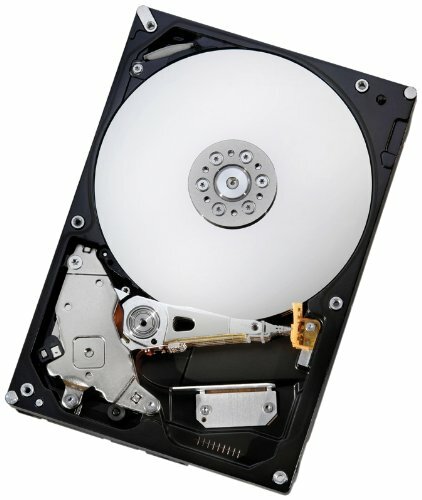 A good cheap 2TB drive which is perfect for media and gaming purposes. 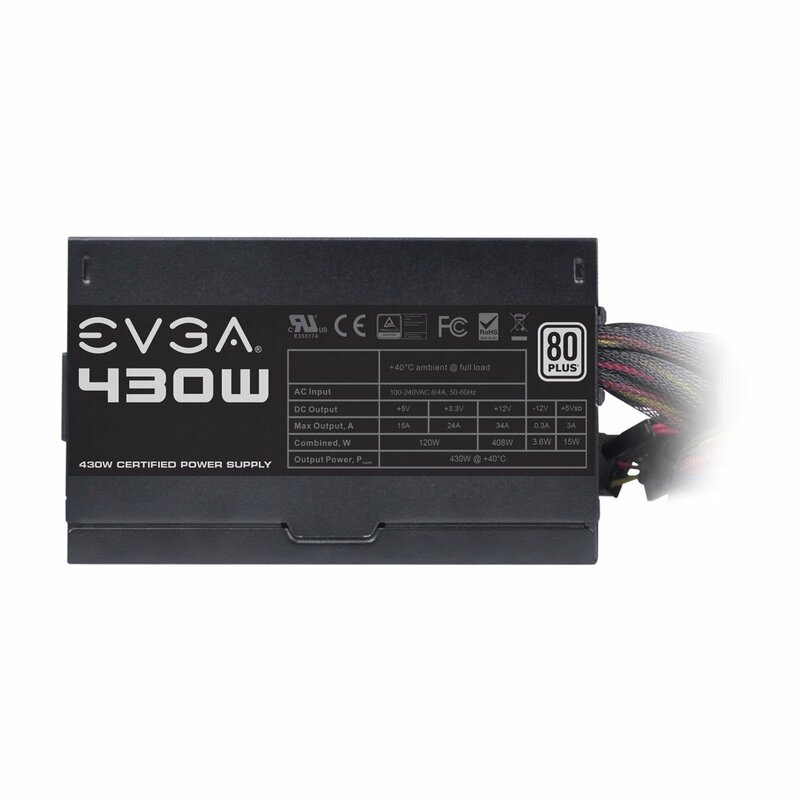 One of the cheapest power supplies on the market, this 430W EVGA gives us more than enough power for the build. Although not the absolutely cheapest mini tower out there, the N200 has one of the best internal designs, excellent airflow thanks to the two fans that come included. 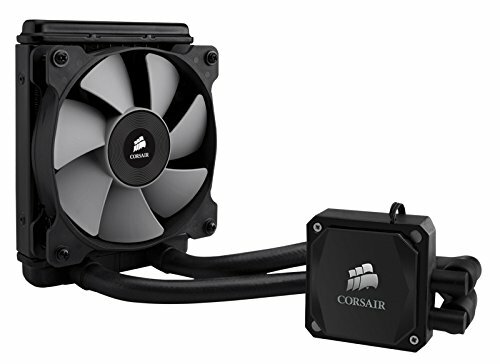 It’s also compatible with our optional CPU cooler, if you choose to go that route. 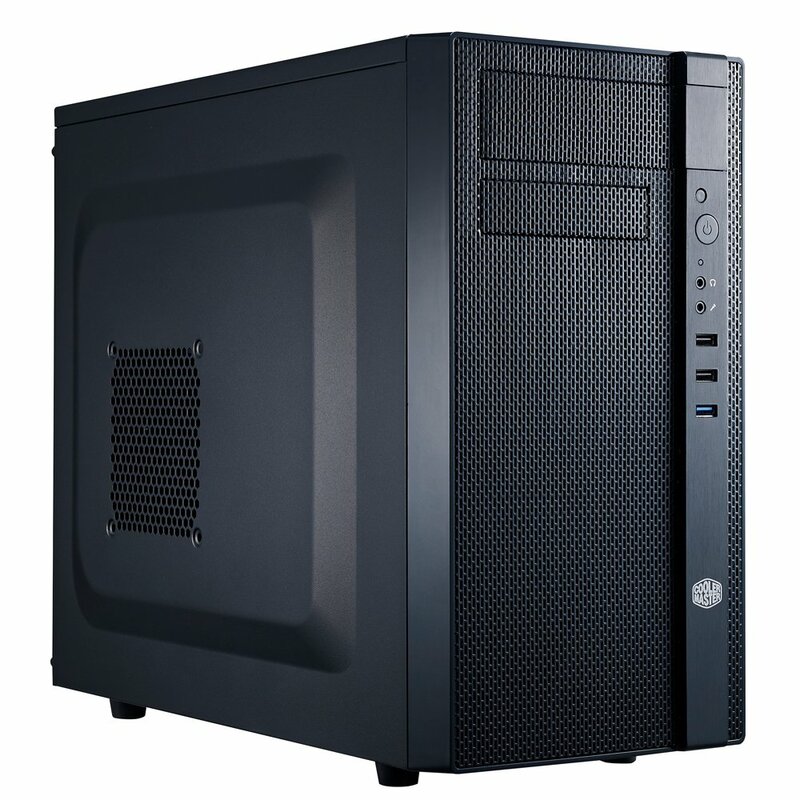 An all-around great case for a compact build with plenty of upgrade options. All told, these builds come in at really competitive prices. With the recent increases to Intel’s G4560 ($90-100 from $63), suddenly these builds come into a class all by their own. Now, the interesting part of this refresh is the range of upgrade options from AMD to now provides. If you take the A12 build price as an example, it’s not a million miles off from a Ryzen 3 1200 build. With all my above parts, if you swap out the CPU and purchase a GTX 1050 or GTX 1050 Ti, you’re only looking at $532 at most for a more powerful build. That’s the key part for AMD with adding in these integrated chips to the AM4 socket range. For us builders, this means plenty of choice at different price points. There you have it, a range of low-energy CPU’s to sink your teeth into!